We began our ministry in 2004 by serving with YWAM in a Discipleship Training School in Los Angeles, CA. Following the school we spent two months ministering in the country of South Africa. During this outreach, God began leading us to focus on Asia as a location for our future work, so with a desire for more missions-oriented training firmly driving us, we attended a School of Frontier Missions in Singapore in 2005. It was this school, along with God's direction and guidance that led us to Japan. Over the next ten years God would grow us and shape us in challenging ways. The many obstacles and opportunities along the way gave us the chance to practice reliance on God, his strength, and his timing. 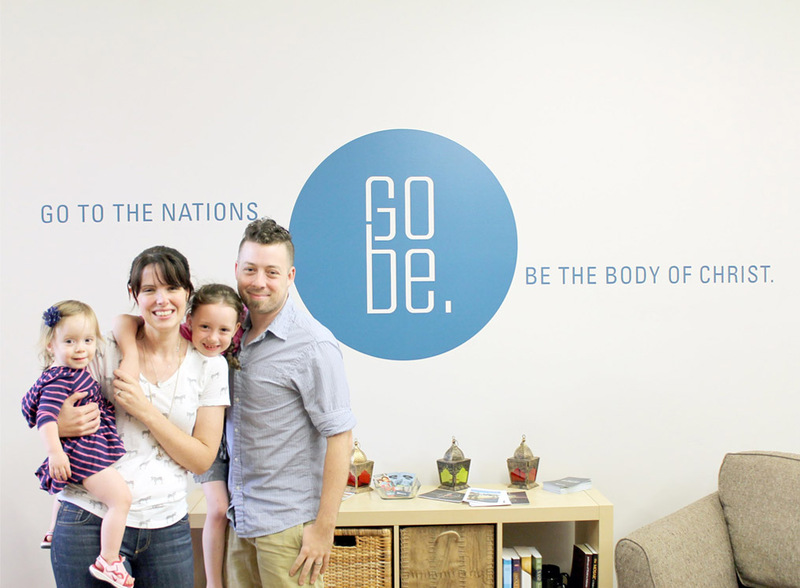 We are now serving with TEAM, building our ministry support for full-time work in Japan! Currently we live on a quiet part of our street next to the cemetery (where we take nice quiet walks during the four weeks of the year it's warm here). Chris works full-time as the Art and Tech director for our home church, while Tracy takes care of the kiddos (also a full-time job). Ella has the thankless job of being a first grader, while Jemma walks around making cute faces most of the time. All of us are loved and adored by the family dog, Blue, whom we hope will be a great asset to us in the canine-loving country of Japan. We are a young family from upstate New York with a passion for culture, and seeing the world from God's perspective. Chris , Tracy , Ella , and Jemma . We comprise the Pousseur family.